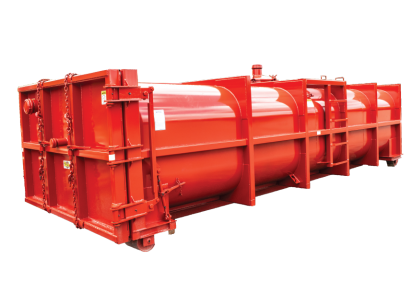 Bucks® is a leading provider of oil and gas industry containers. 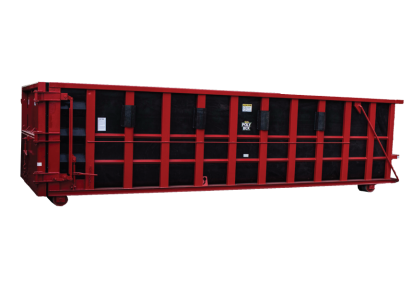 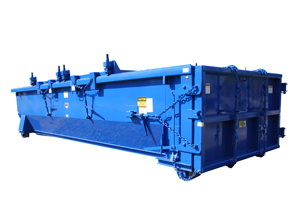 Bucks® has been supplying the Oil and Gas industry with roll-off containers for over thirty years. 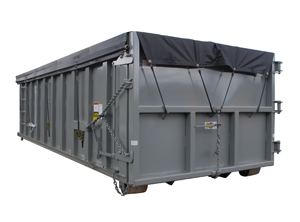 From sealed containers to double rolling roof boxes, Bucks® has the experience to build the containers you need.